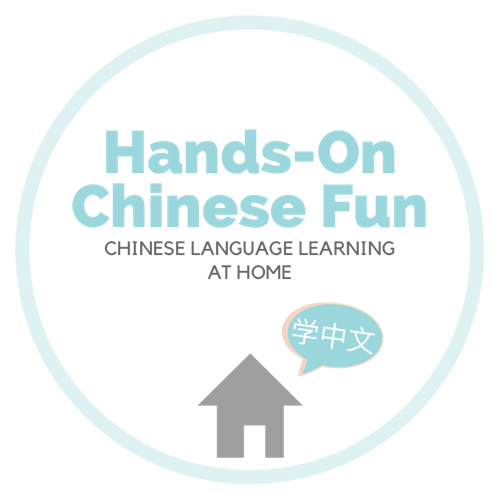 Chinese Goals for the Next 1-2 Years – Hands-On Chinese Fun! I’m excited for you, meijie! And also thankful as always to have your charted paths for reference. GOOD LUCK to you and little man. JIAYOU!! !